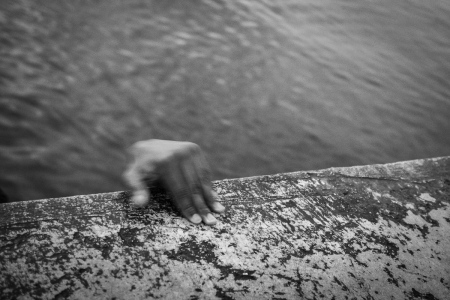 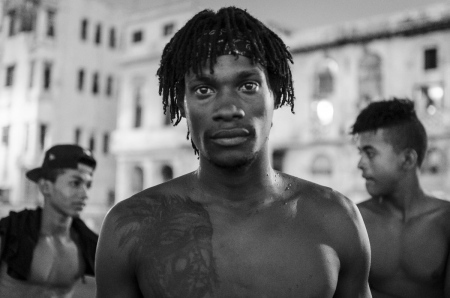 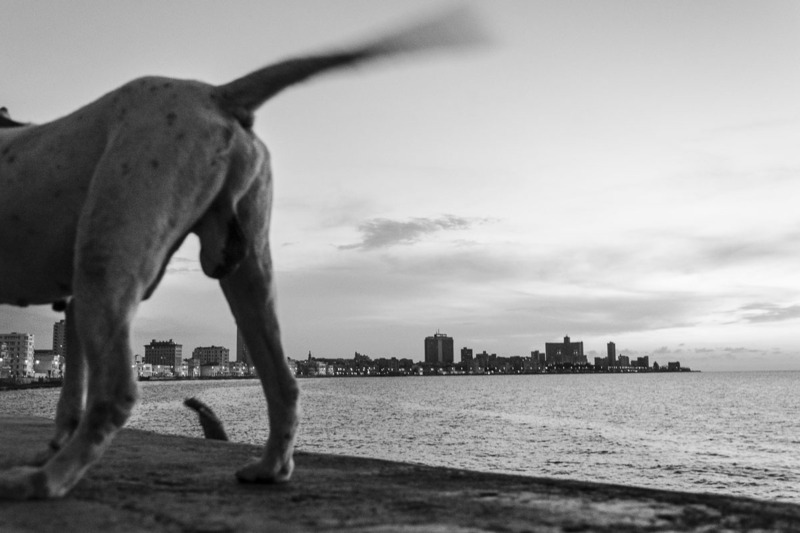 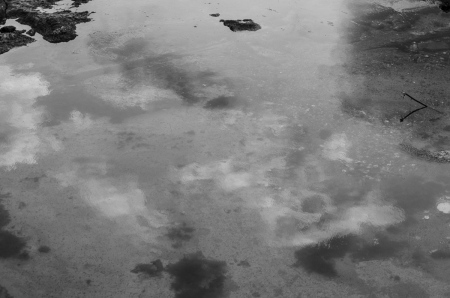 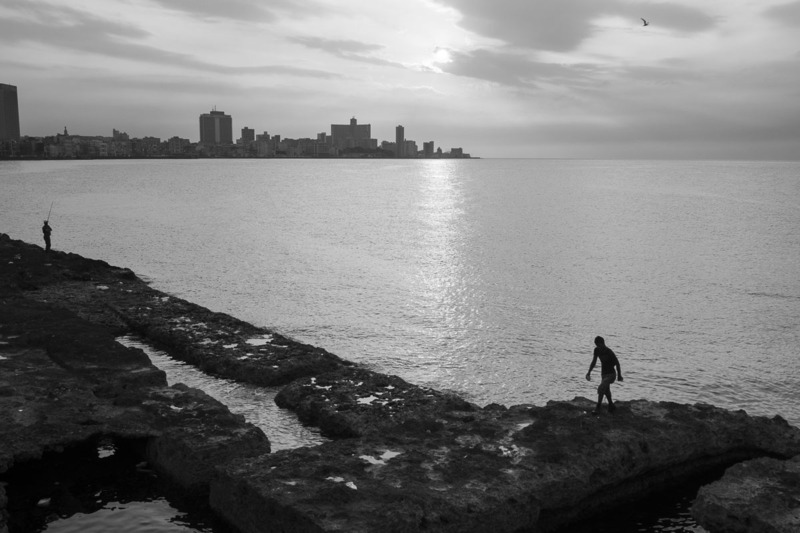 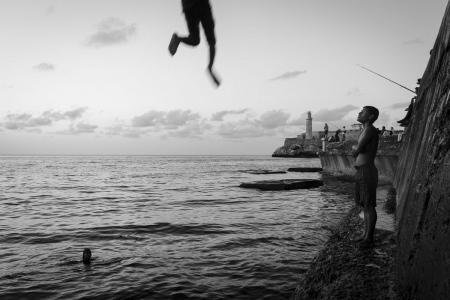 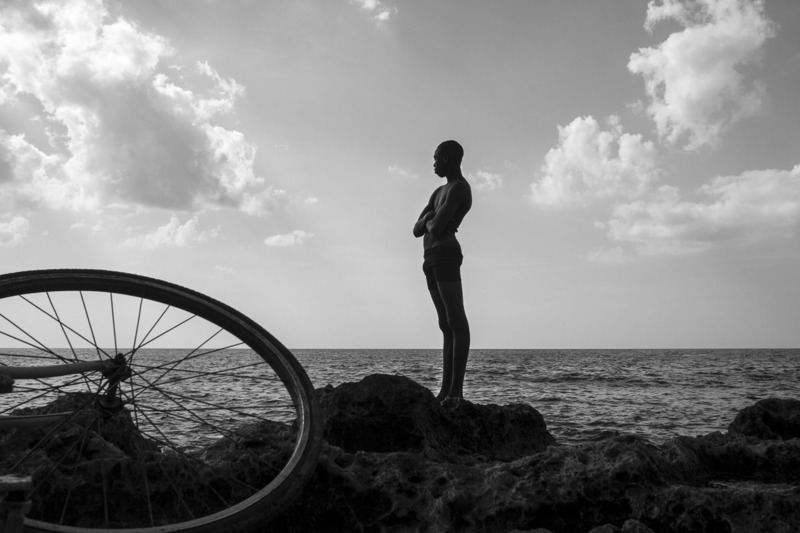 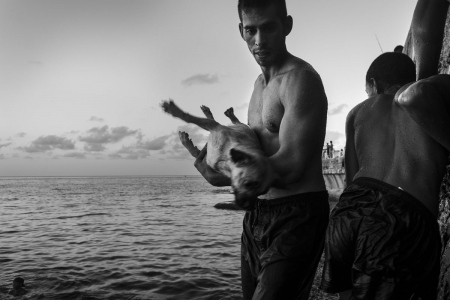 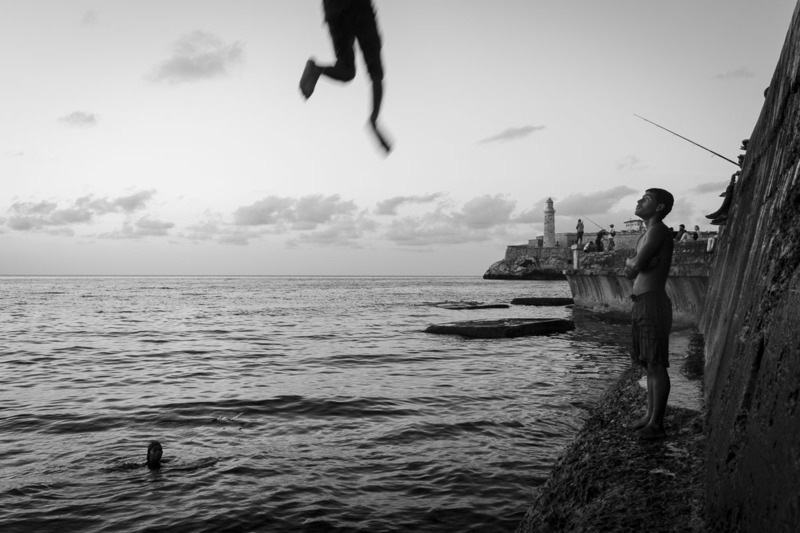 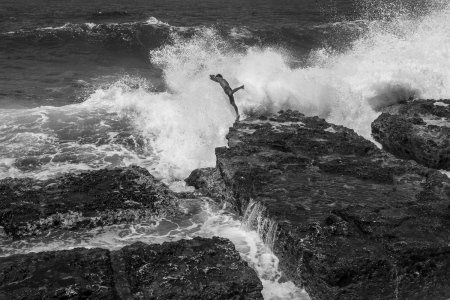 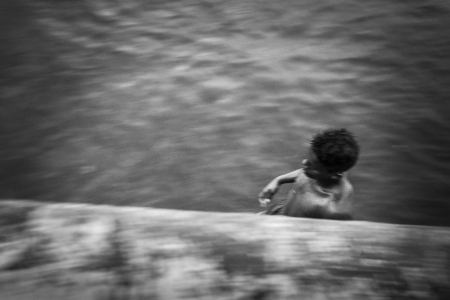 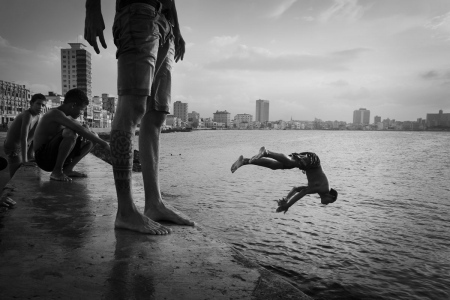 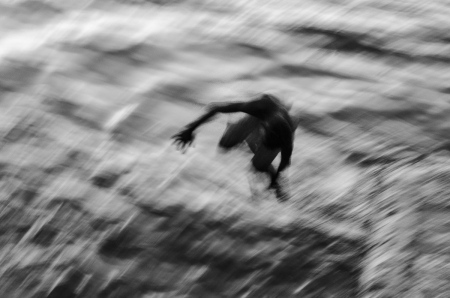 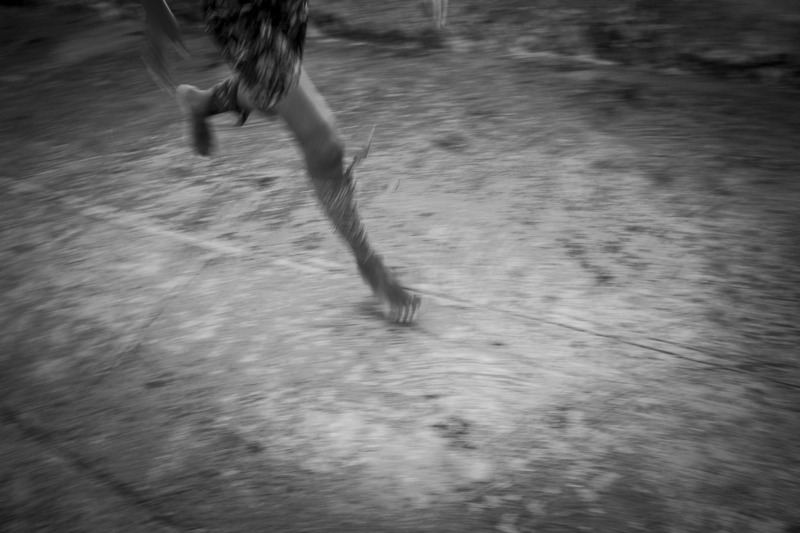 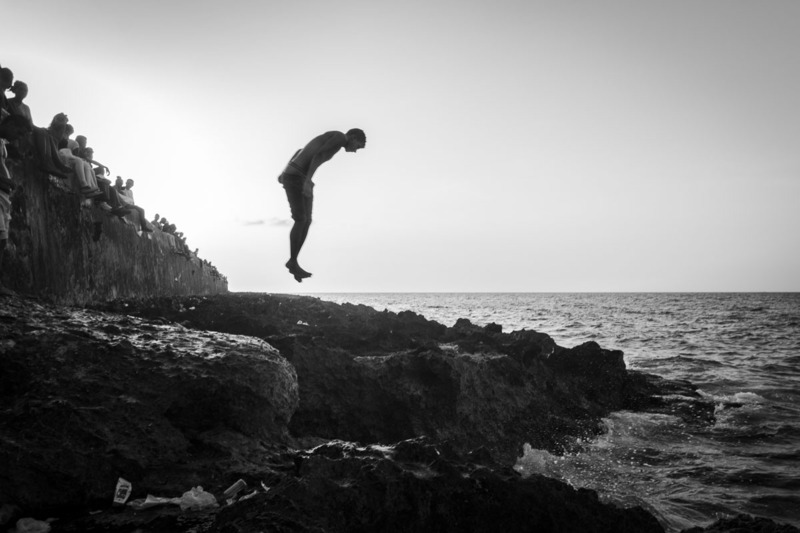 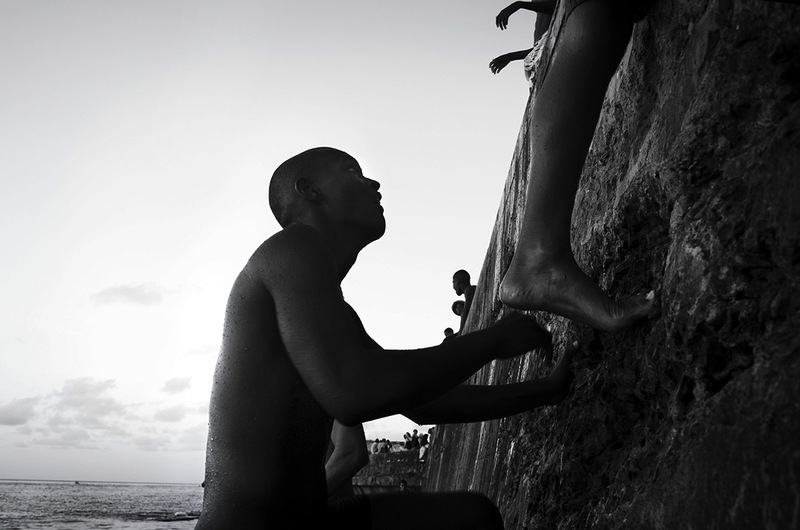 Last jump in Havana - Photography essay about the last jumpers in Malecon. 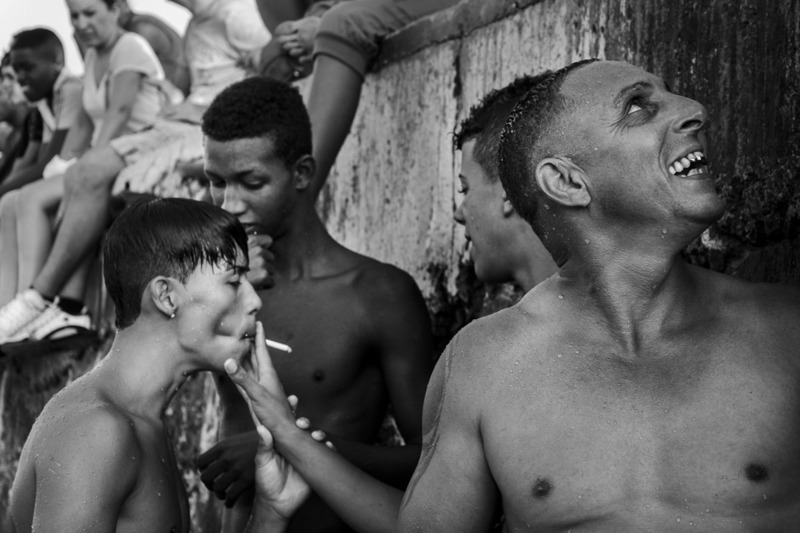 Everything changes in Cuba, the tradition of jumping from the Malecon is over, and a new law imposes large fines for whoever jumps or bathes. 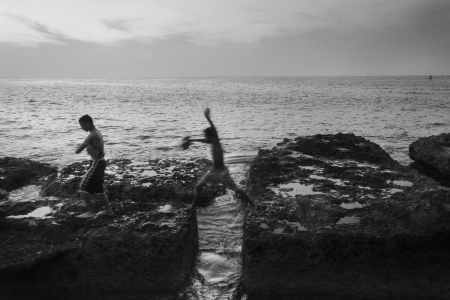 Thus was in the very near past (2014) the way in which the young men ended their day, the perfect spot to meet with their friends, with the sea and a daily dose of adrenaline.